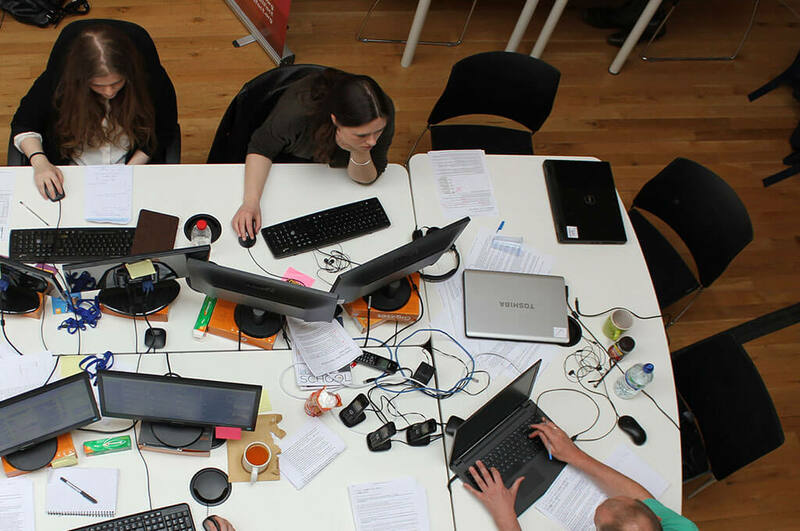 Vodafone Techstarter provides UK-based social tech ventures and charities the chance to secure funding and access to expertise – to help them take transformational ideas from start-up to scale-up. The response to our inaugural call for entries was outstanding – over 250 for-profit and not-for-profit ventures have showed us how they’re creating technology solutions that have the potential to transform lives or support a more sustainable future. We announced the Vodafone Techstarter Top 50 in November and out of those ventures twelve finalists were chosen to move to the next stage of the competition. These eight for-profit and not-for-profit ventures will each receive £35,000, along with a 12-month mentoring programme provided by our tech industry experts. Two ventures will also receive the Vodafone Techstarter Champions Award, voted by Vodafone employees across the UK. 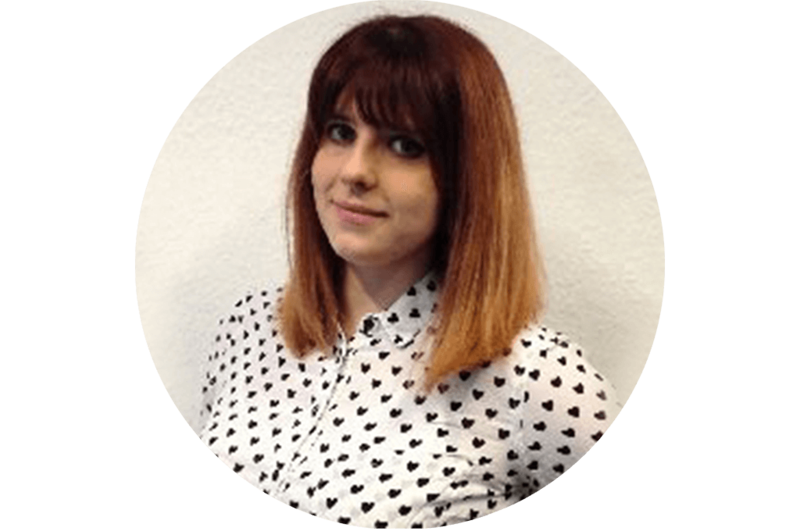 They will each receive an additional £10,000 to take their start-up and innovation to the next level of success. 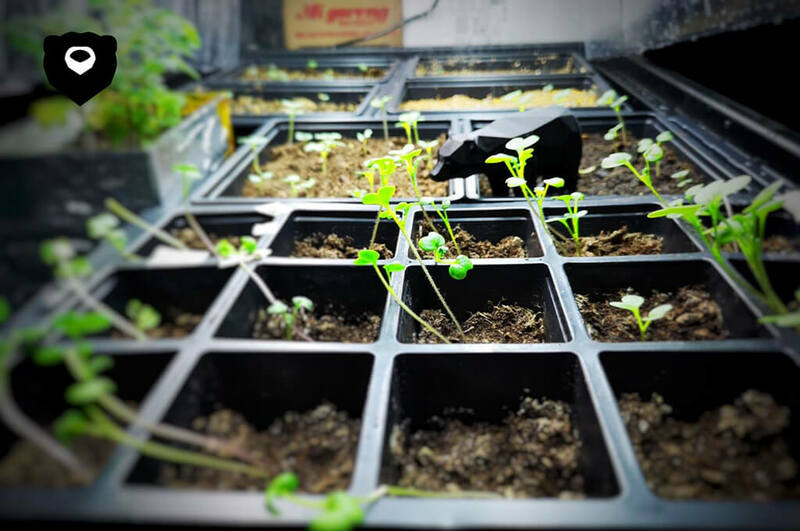 LettUs Grow designs aeroponic farming technology and farm management software for indoor and vertical farms. Their products and services aim to deliver higher crop yields and reduce environmental impact. LettUs Grow applied to Vodafone Techstarter to gain support in scaling their technology. As one of the winners of the Vodafone Champions Award, they’ll also receive an additional £10,000 to help feed the next generation. 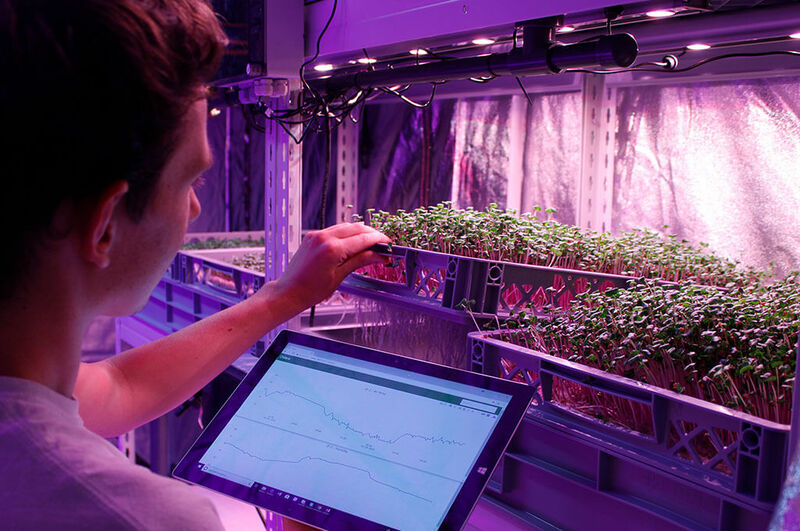 BlakBear harnesses IoT sensors and software to help increase the yield that farmers can get from their land, with the aim of feeding a growing world sustainably. They do this by combining electrochemical sensing innovations with statistical algorithms to understand soil nitrogen levels. The Vodafone Techstarter award will take them to the next stage of development and help get their product to market. 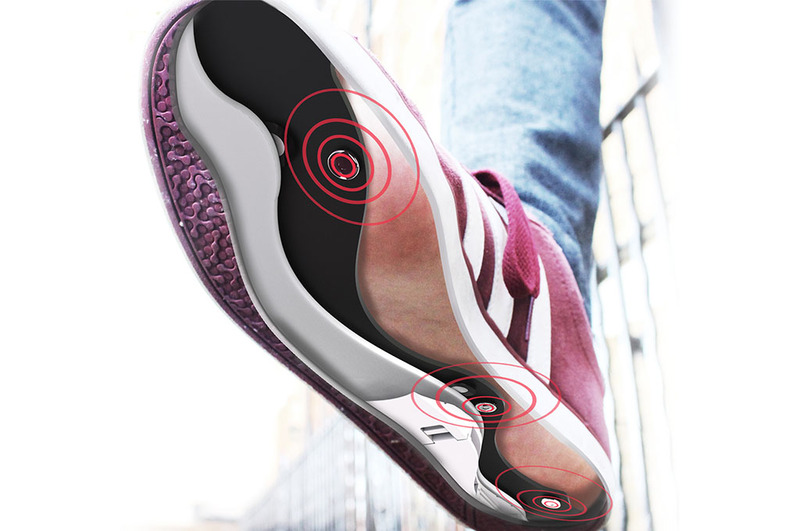 Path Feel is an insole that acts in real time to its users’ needs by vibrating in response to pressure. This helps the user feel the floor and achieve balance, and it tracks their walking gait to aid diagnosis. Walk With Path applied to Vodafone Techstarter to help scale the production of Path Feel in order to support more people who are at risk of falls. 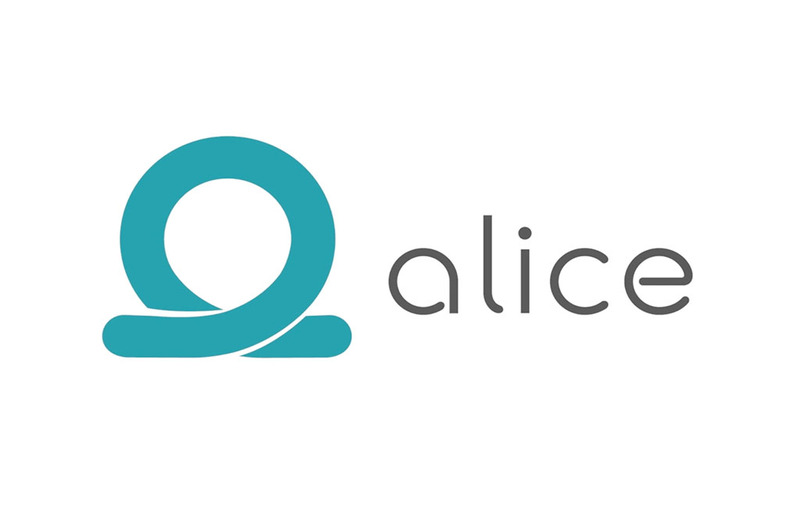 Alice is a funding platform for social and environmental projects that promotes data transparency. 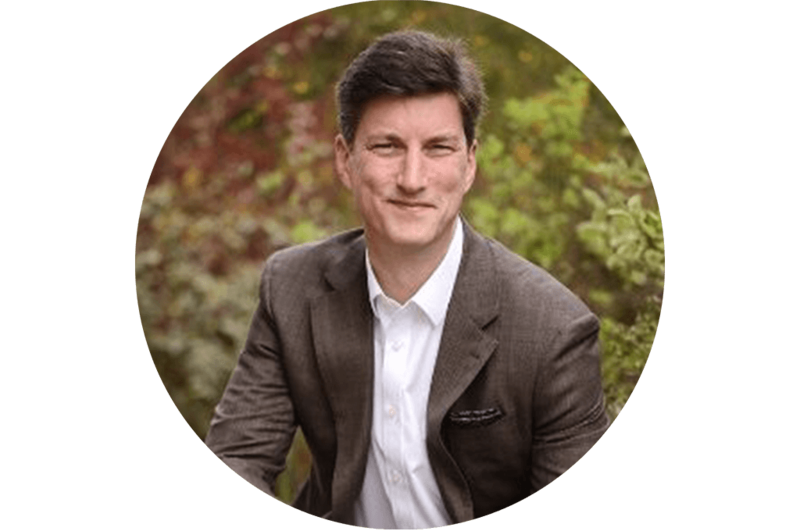 Alice allows donors and impact investors to track exactly what impact their money makes, while reducing reporting costs for charities. 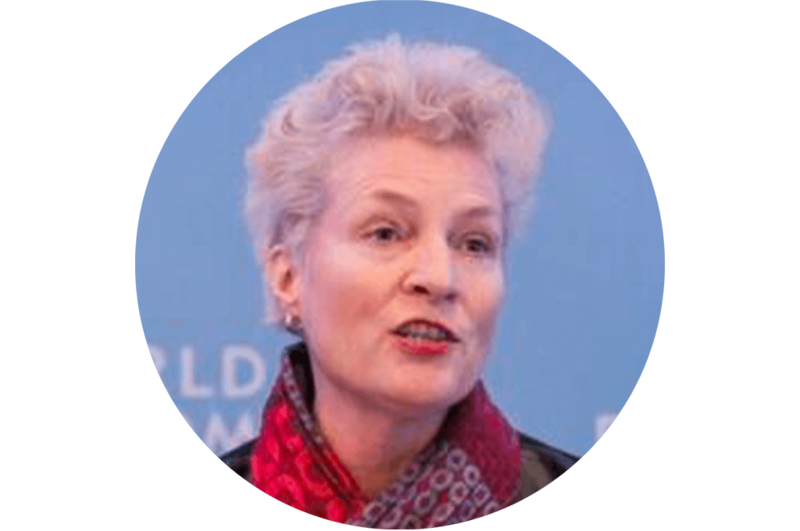 Alice is working to identify the most effective solutions for preventing human suffering and protecting the planet. The team applied to Vodafone Techstarter to get support in scaling their services. Global Prison Curriculum Build by Code 4000 aims to break the cycle of crime by teaching prisoners how to code and placing them directly into employment. 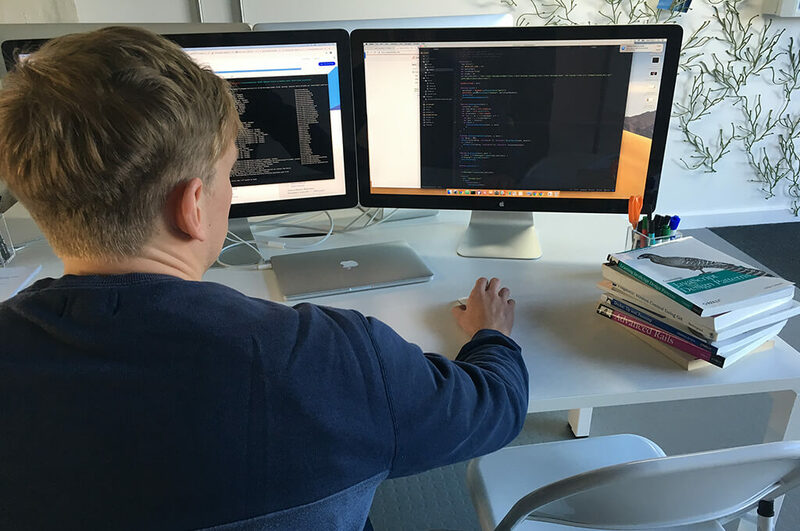 Starting with a pilot of 30 prisoners at HMP Humber, Code 4000 applied to Vodafone Techstarter to help them build a network of coding workshops across UK prisons, to help offenders become more employable when they leave prison. Established in 2010, Full Fact is the UK’s independent fact checking charity. They provide free tools, information and advice so that anyone can check the claims they hear from politicians and the media, tackling the spread of misinformation. The charity applied to Vodafone Techstarter to support them in automating their fact checking services by using the power of artificial intelligence. The Children’s Society is a national charity that works with the country’s most vulnerable children and young people. 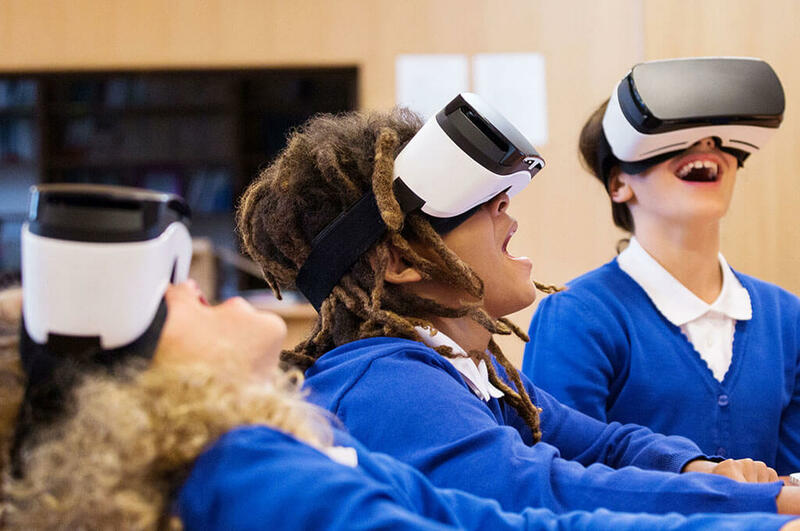 They’ve applied to Vodafone Techstarter to support their innovation Reality Check, which pioneers the use of immersive virtual reality environments to help children manage and overcome anxiety and depression. They’ve also won the Vodafone Champions Award, enabling them to use an additional £10,000 for their project. 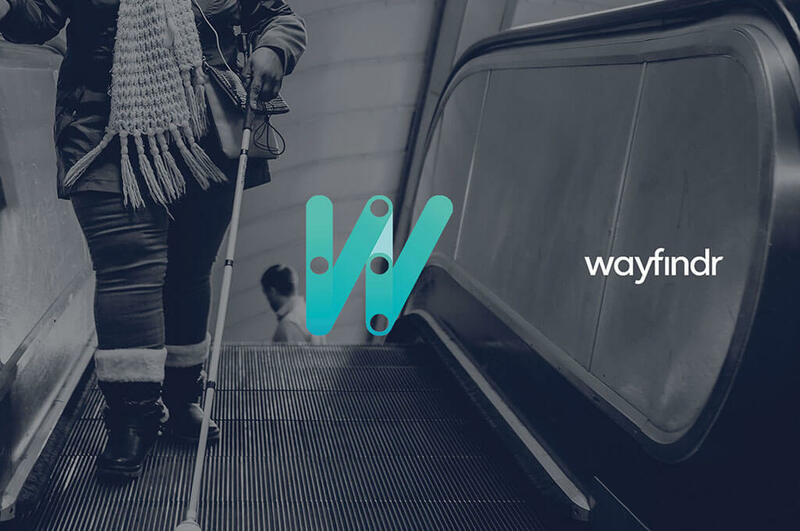 Wayfindr is a social tech non-profit organisation, with an ambition to help the world’s 285 million blind people navigate complex indoor environments independently. Wayfindr is underpinned by smartphone technology and has created audio-based navigation for visually impaired people. The team applied to Vodafone Techstarter to help them improve the open demo app for Android and to scale their services. We’ve launched Vodafone Techstarter with a prize fund of £300,000 and the potential for winners to receive guidance from our expert teams and partners in key technologies, such as Internet of Things, 5G, digital services and infrastructure or commercial development. The award is launched in partnership with Social Tech Trust, one of the UK’s leading dedicated drivers of social tech, and our charitable body, the Vodafone Foundation (registered charity number: 1089625). For more information on the award, please check the Frequently Asked Questions at the bottom of this page, or download the terms and conditions. For more information on the award and eligibility criteria, please check the Frequently Asked Questions below. You can also download our T&Cs above. Find out more about No Isolation, the tech innovation that supports socially isolated children in need. Want to #SleepLikeAHero? Find out how DreamLab lets you use your smartphone to help fight cancer whilst you sleep. 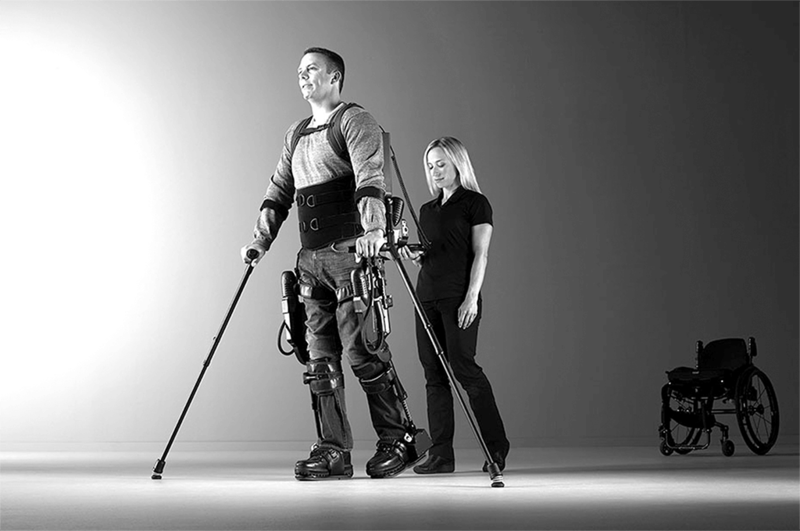 See how Ekso Bionics used IoT to create exoskeleton and help improve mobility for stroke patients and people with spinal cord injuries. Connectivity is at the heart of what we do and gives us a huge opportunity for good. We’re creating innovative apps, IoT tech and social programs to promote a healthy, safer environment, fight social inequality and ready the UK for a digital future. The Vodafone Techstarter Social Innovation Award is a new partnership between Vodafone and Social Tech Trust to support the UK’s efforts to create the best environment for developing and scaling new innovations that help people, drive prosperity and well-being for communities and protect our environment. Innovations that will contribute positively to the world in which we live. 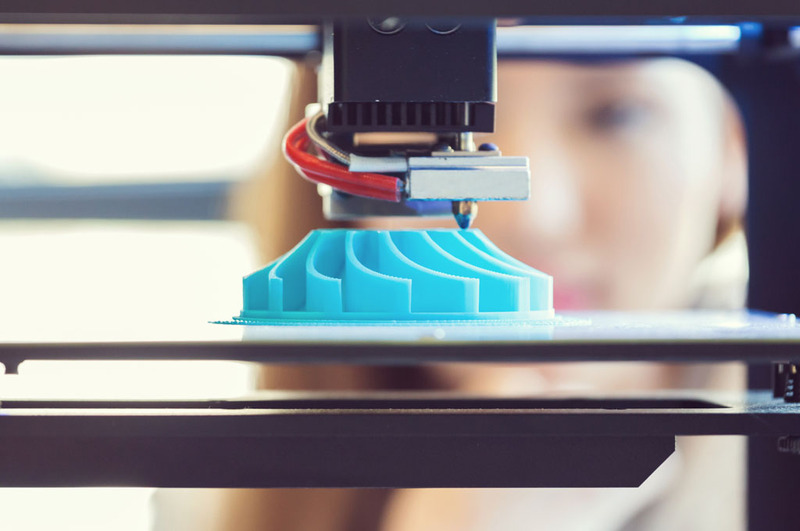 The new Award will contribute to the need for industry support to help take commercial and not-for-profit minimum viable products to market readiness and scale. It will identify and support some of the most innovative ventures realising social opportunities across health and well-being, education, environment, social mobility and inequality. Vodafone Techstarter has a total prize fund of £300,000 to recognise and support new technology innovations by both social businesses and charities. • We will provide the winning Vodafone Techstarters with a customised 12-month programme of “money-can’t-buy” support, shaped to match the winner’s needs – and will include: in-depth mentorship and access to expert consultation across a range of technical, legal and supply-chain areas; marketing and communications support; investment advice & support; access to commercial partnerships; and full access to the support and network of our partners at Social Tech Trust. Why has Vodafone launched Vodafone Techstarter? 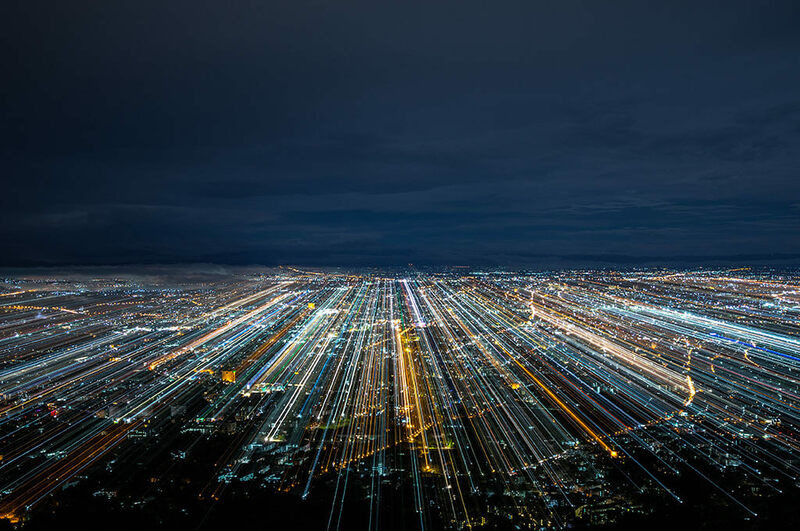 Vodafone would like to contribute financial and expert resource to help UK innovators and entrepreneurs take transformational social innovations from prototype to market readiness. We believe this is an area where industry can provide huge value. We also want to help support the scaling of social tech innovation – which is a particular challenge for any start-up, and especially challenging in the not-for-profit and social innovation space. Vodafone UK supports a wide range of community investment programmes, from teaching digital resilience in schools to using our technology to help support survivors of domestic abuse. We also work with companies to help them develop innovative products and services driven by social purpose The Award presents a new way to harness innovative technology for social good and utilise our fantastic technology and network capabilities. We welcome applications from organisations including social businesses, charities, social enterprises and CICs that are helping tackle social challenges through technology, connectivity and innovation. The winners will be set up as either for-profit or not-for-profit organisations, but don’t worry, we’ll make sure your application is considered for the category your organisation is eligible for. Although organisations must be based in the United Kingdom, projects may operate and help people outside of the United Kingdom. All submitted applications will be reviewed by Vodafone and our partners at Social Tech Trust. If you are successful at Stage 1, you’ll be invited to submit a Stage 2 application with a project plan and budget. Approximately 50 shortlisted teams will be reviewed, and 12 teams will be selected as finalists. The finalists will be notified by email in December, using the email address supplied as part of the application process. What’s in it for the shortlisted teams? The shortlisted teams will be profiled via the Vodafone Techstarter website and on social media. They’ll also be invited to attend the awards ceremony in February 2019, with the opportunity to network with leading investors, policymakers, entrepreneurs and technologists. How many finalist teams will present to the judging panel? How many winners will be selected? 12 finalists will be put forward to the judging panel. The eight winning teams will be announced at an awards ceremony in February 2019. Two of the finalists will receive the ‘Vodafone Champions’ award voted for by Vodafone employees all over the UK. See the About the award section above. If my venture is not selected as a finalist, will you provide feedback? We’re unable to provide detailed feedback on each application at Stage 1, however, at Stage 2 you will receive an email indicating the key factors in determining the outcome of your application. What will you use to make your final decision? The judging panel will review your pitch video and the information you provide in your application. How will the final pitch be judged? Judges will score each venture against the award criteria. The judges have been selected to represent a diverse set of industries across the public, private and social sectors who have experience in developing or supporting innovation. The winners will be revealed at an awards ceremony held in London on 7th February 2019, where winning teams will have the opportunity to pitch to a room of influential investors, policymakers, entrepreneurs and technologists. How will the prize award be distributed? Winners will be required to submit quarterly monitoring reports and attend review meetings with their social investment manager at Social Tech Trust on a quarterly basis. This ensures the winners have the support they need to reach their milestones and social investment managers have oversight of how the award funds are being used. The award is made in phased payments which are released after quarterly monitoring reports are approved. The final 10% of the award is released after the evaluation report is approved. Vodafone Champions award winners will receive their award in one payment made after the winners are announced in February. Vodafone Limited is part of Vodafone Group Plc, one of the world’s largest telecommunications companies. Vodafone Group Plc has mobile operations in 25 countries, partners with mobile networks in 45 more, and fixed broadband operations in 18 markets. As of 31 March 2018, Vodafone Group had 535.8 million mobile customers and 19.7 million fixed broadband customers, including India and all of the customers in Vodafone’s joint ventures and associates. Vodafone Limited partners with businesses of all sizes – from start-ups and small businesses to the largest corporates and the public sector. We have worked with UK businesses for over 30 years, starting out as a mobile provider and becoming one of the UK’s leading total communications partners. We provide a range of voice, data and connectivity services and technologies and were the first service provider to offer a truly converged service for fixed and mobile. 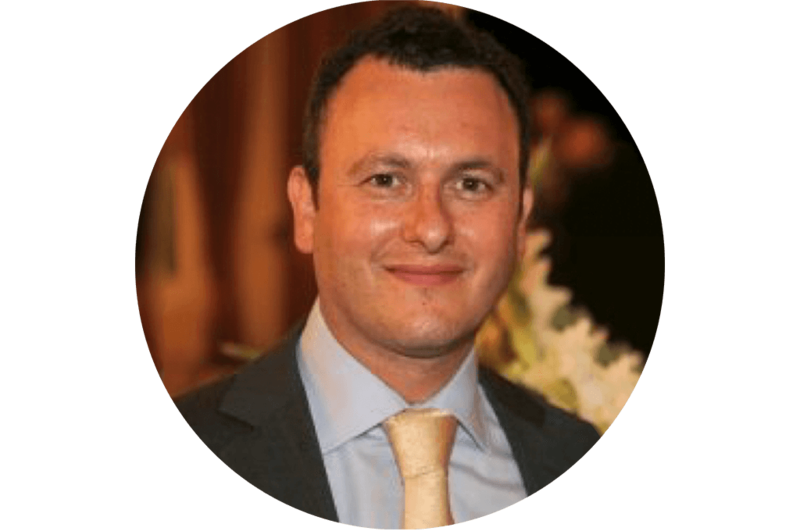 Who is Social Tech Trust? 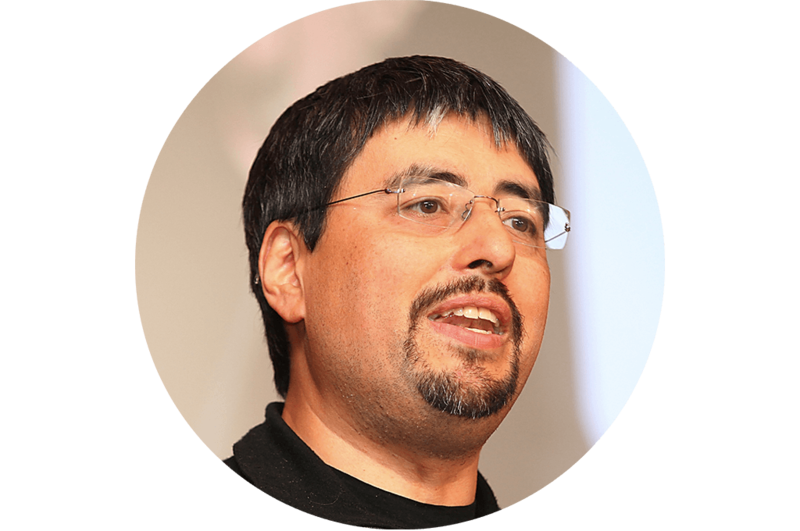 Social Tech Trust’s vision is a world where social transformation is the driving force behind tech. We're a leading tech-focused charity and over the last decade we’ve invested over £30m and supported more than 750 socially motivated tech ventures in the UK. What is The Vodafone Foundation’s relationship with Vodafone Limited? The Vodafone Foundation receives annual contributions from Vodafone Group Plc and Vodafone Limited. 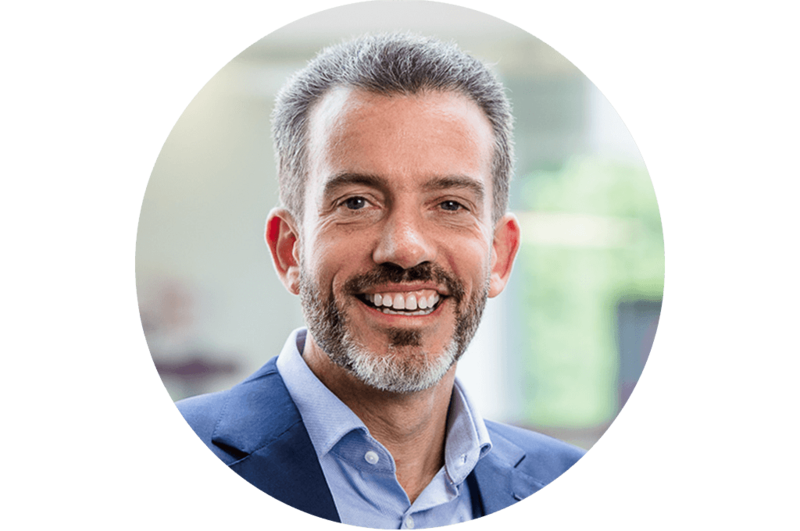 The Vodafone Foundation maintains an “independent but linked” relationship with Vodafone Group Plc, drawing on the technology and expertise within Vodafone, in order to maximize its charitable impact. The Vodafone Foundation’s independence is key to its ability to work globally with a wide range of partners to meet its charitable objectives. With a wealth of industry insight and a wide range of mobile, fixed and networking solutions, we offer a broad range of services to help your organisation grow and develop.